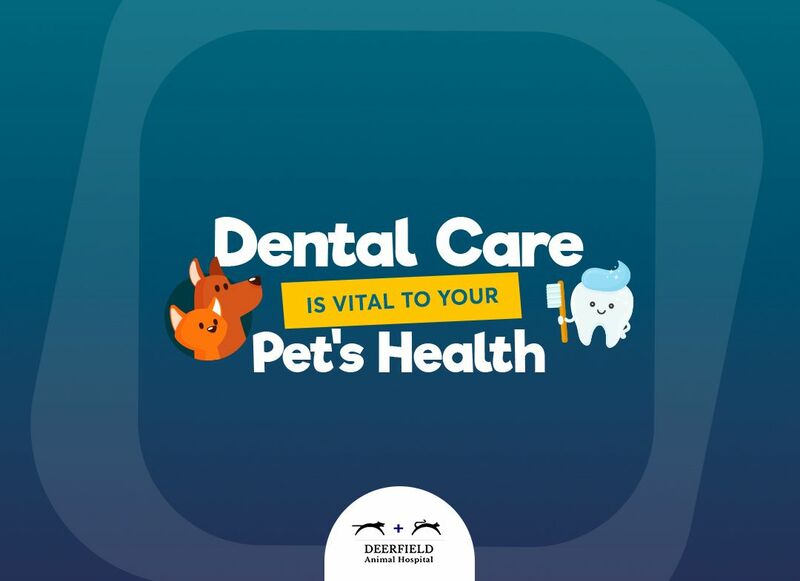 You may be able to bath your pet in your own home, but there are a number of reasons to let us do it. We are stocked with special shampoos that can treat infection, itching, irritation, allergies, or skunk sprays. We have the tub space for pets of any size, and the skills to calm pets who may be anxious about taking a bath. Additionally, all animals will have their nails trimmed as part of the bathing service. We also offer dematting services if needed, especially for those dog and cat breeds with longer fur. 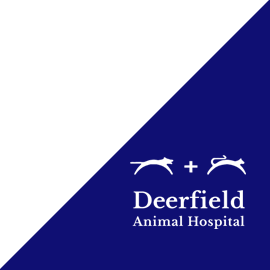 Visit us at Deerfield Animal Hospital, located in San Antonio, Texas. After bathing, you won’t even recognize your special friend!